Hartford Hospital’s Eye Surgery Center was first in New England to use innovative laser technology to perform cataract surgery with unprecedented precision – and without a scalpel. If your vision is blurred, objects appear to be darker or you're more sensitive to the glare of bright lights at night, you might be among the 20 million-plus Americans over age 40 with cataracts. Your eyes are precious. Why take chances with anyone but the most experienced surgeons and the most advanced technology? Our 40-plus, board-certified ophthalmologists perform more cataract surgeries than anyone in New England. We’re proud of our 99 percent patient satisfaction rating. LenSx laser technology has made cataract surgery more precise and predictable than ever. The Eye Surgery Center performs more than 8,400 surgeries each year. 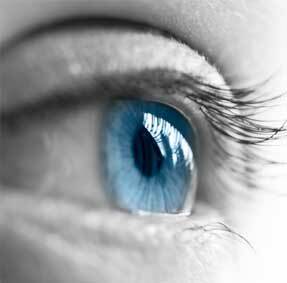 Our staff includes more than 40 board-certified ophthalmologists. Our entire staff has been carefully selected and specially trained by the physicians at the center. The Eye Surgery Center, founded in 1998, provides surgical care for cataracts, glaucoma, corneal disease and some retinal diseases. The Eye Surgery Center performs more than 8,400 surgeries a year, most of them cataracts. 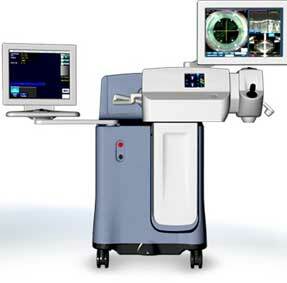 Laser technology has made cataract surgery more predictable than traditional surgery performed by hand. Problems with your vision? Get some specifics. What it's like to have laser-assisted cataracts surgery. Find the forms needed to refer patients to the Eye Surgery Center.